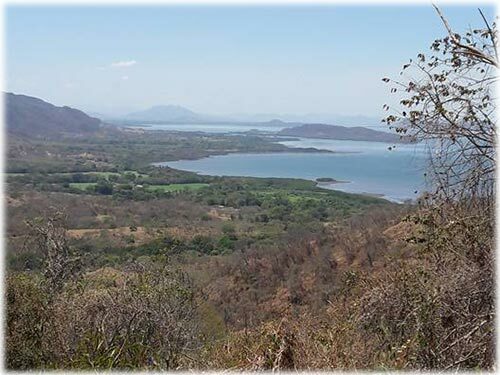 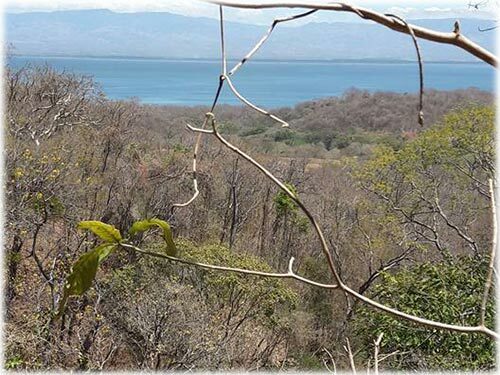 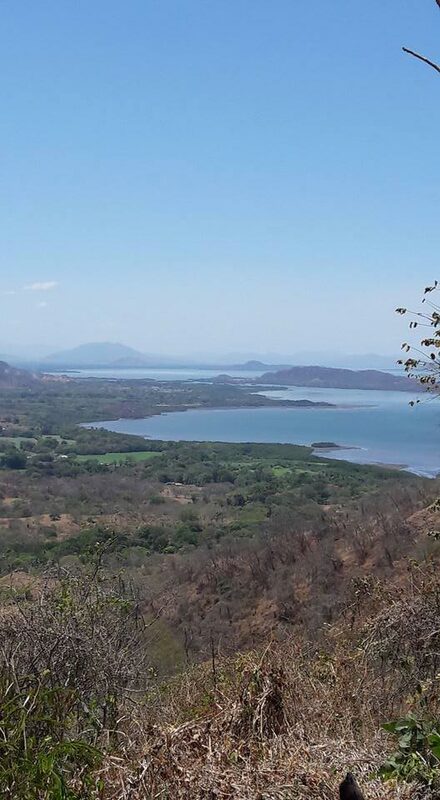 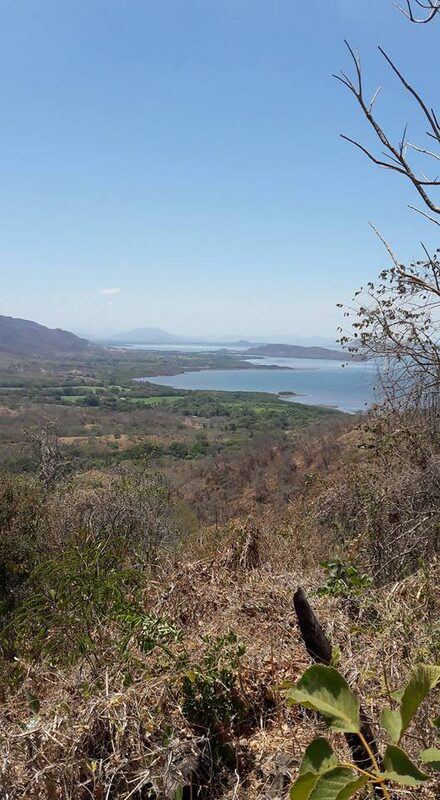 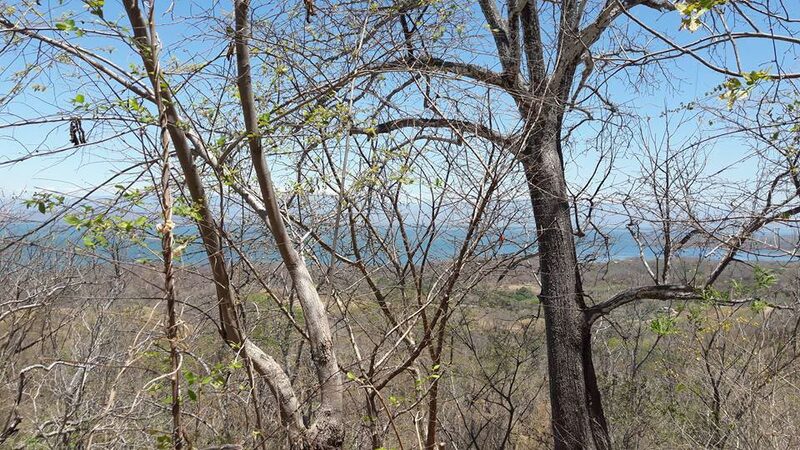 Rising above the Gulf of Nicoya, this 150 acre farmland is perfect for a development that offers the best of unspoiled natural Costa Rica with breathtaking ocean views. 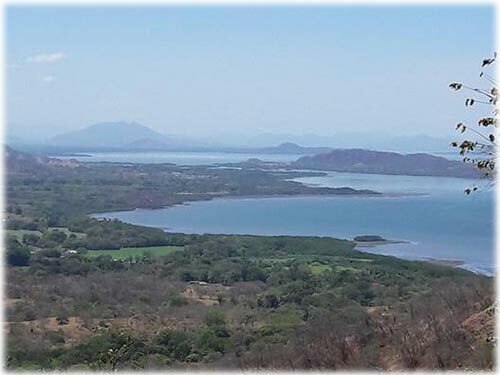 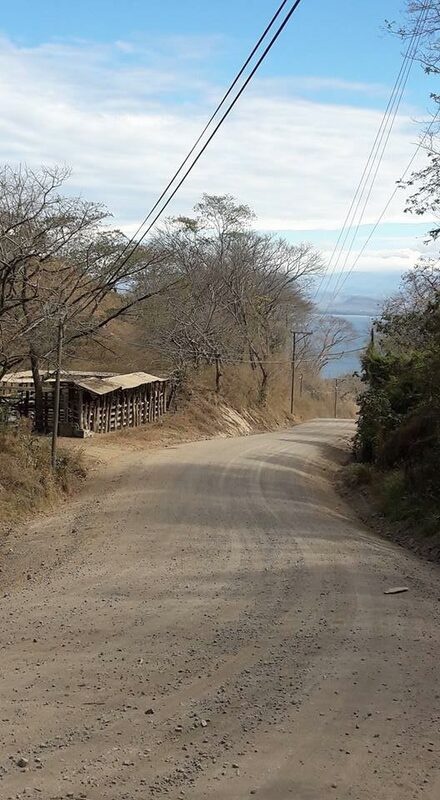 The entrance is on the main highway that runs along the Nicoya Peninsula from Guanacaste to Paquera and Tambor. 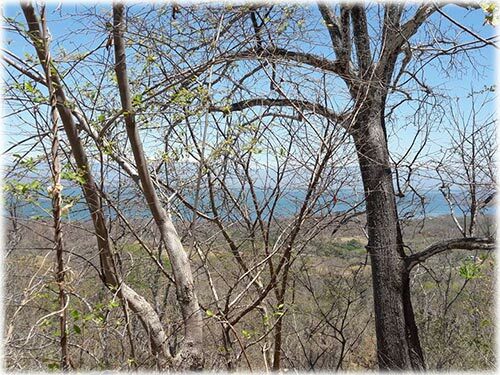 There is a year round spring that provides water as well as two creeks. 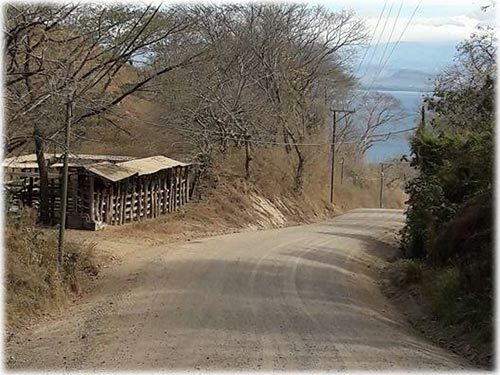 Electricity runs along the edge of the property. 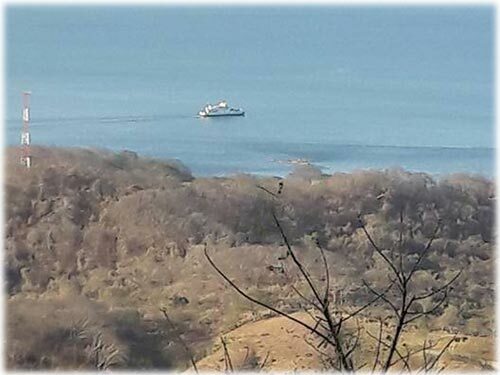 There are countless building sites perfect for an eco-lodge or tourist development and close to beaches, fishing and fun ocean sports in the tranquil waters of the Gulf of Nicoya. 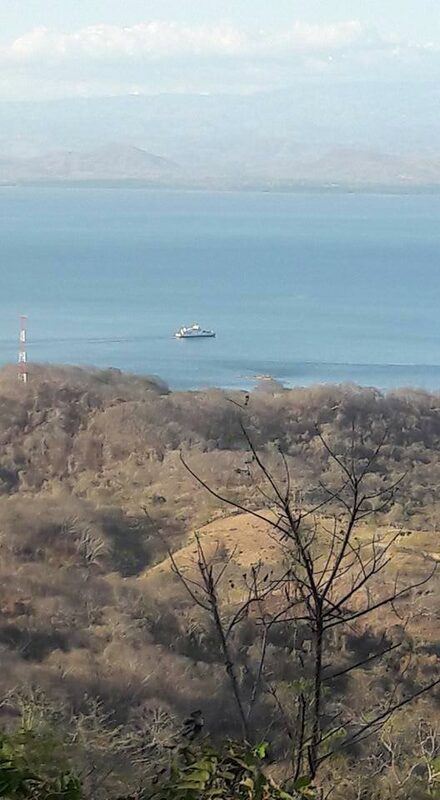 Ferry service is 10 minutes away and the Tambor Airport is one hour away. 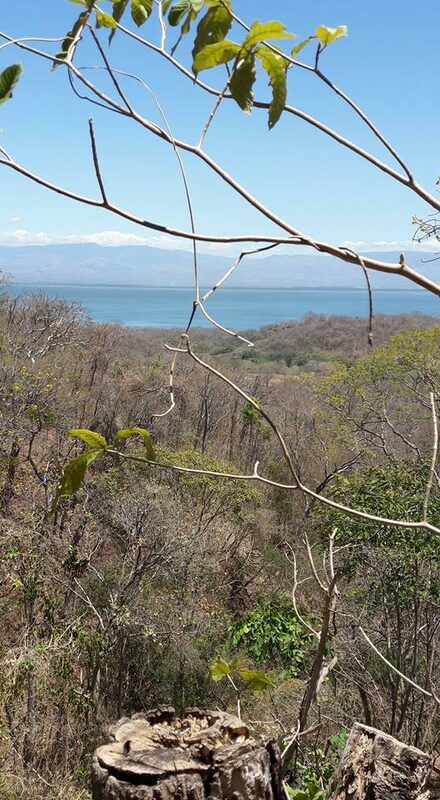 Please call or write for more information.